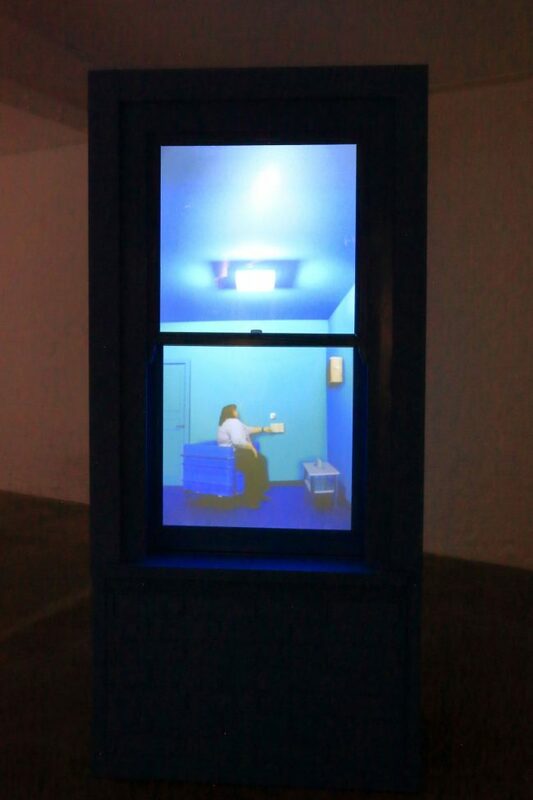 Singles Night a new play by Shadowlight Artist Russell Highsmith. Life is happening. Love is all around. Emma and James are flatmates; they’ve been friends forever, and are looking for their fairytale endings. When Amber pops up with her dating agency, “Friends ‘n’ Lovers”, what could possibly go wrong? 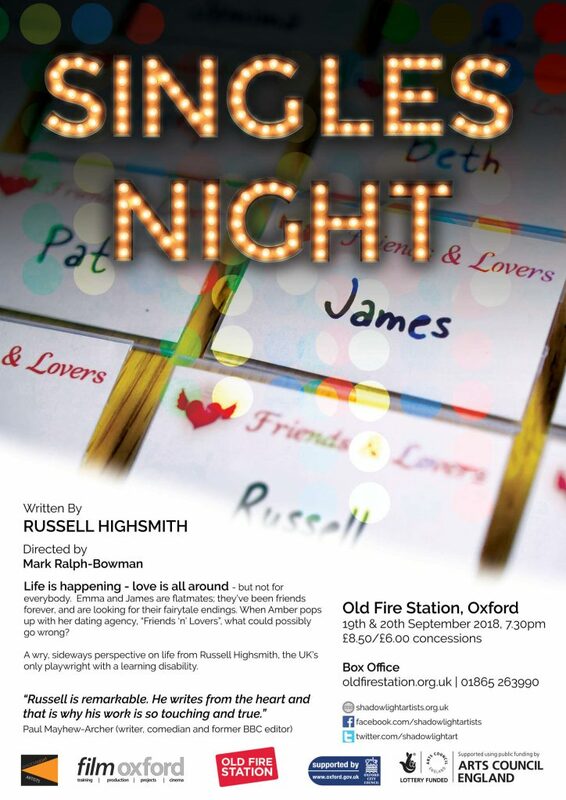 Presented as part of Film Oxford’s Shadowlight Artists Project, Singles Night is the new play by Russell Highsmith, a hemiplegic writer with learning disabilities. His 2016 play The Big Shock was performed at the Cornerstone in Didcot. 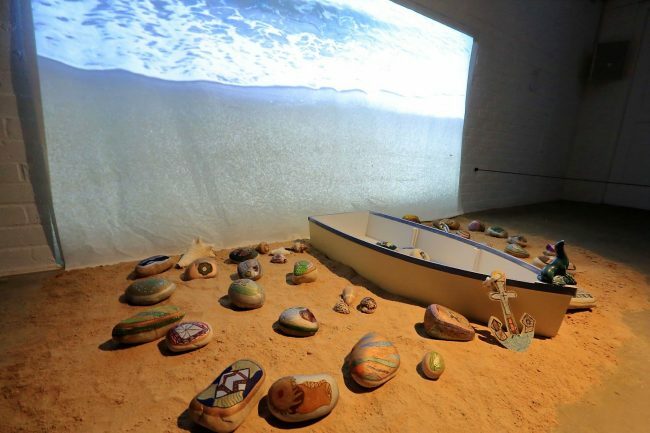 His particular situation gives him a wry, sideways perspective on life but it’s a view that is always extraordinarily upbeat and optimistic. 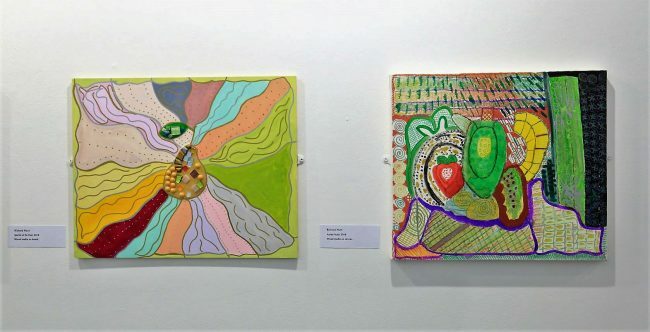 Once again, he has teamed up with writer and director Mark Ralph-Bowman (With You Always, OFS 2016) for another story about the comedy and pain of falling in love. 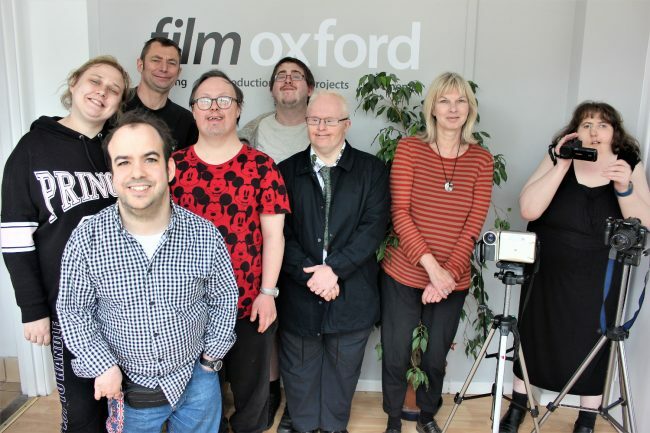 The Shadowlight Artists Project is a group of professional artists with learning disabilities, supported by Film Oxford and funded by Arts Council of England. 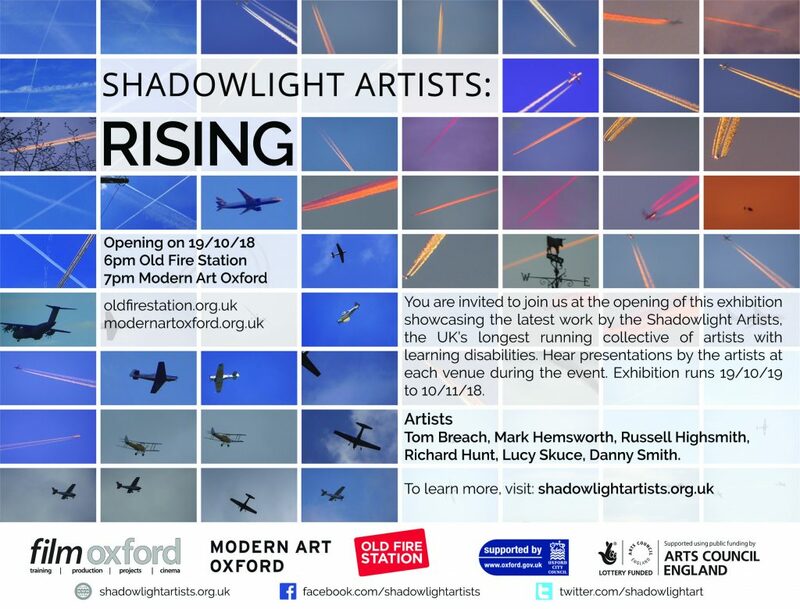 Their exhibition, Rising, is on 19 October – 10 November at Modern Art Oxford and Old Fire Station Gallery. Singles Night will be performed by professional actors. 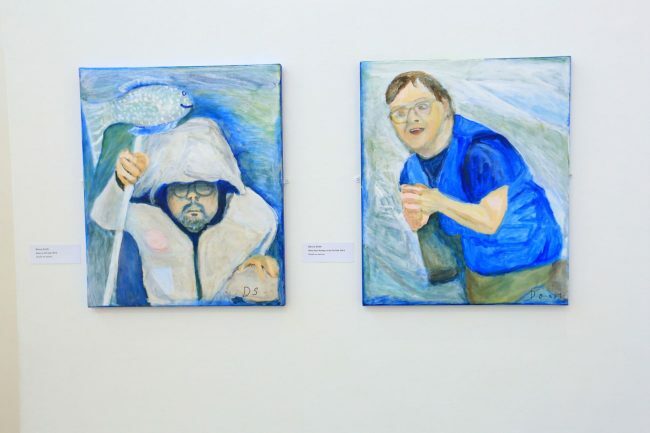 All proceeds from this performance will go to support the project.